Discover nearby venues, events, and beers that you’ll love. Keep track of the beers you like and create lists for later. 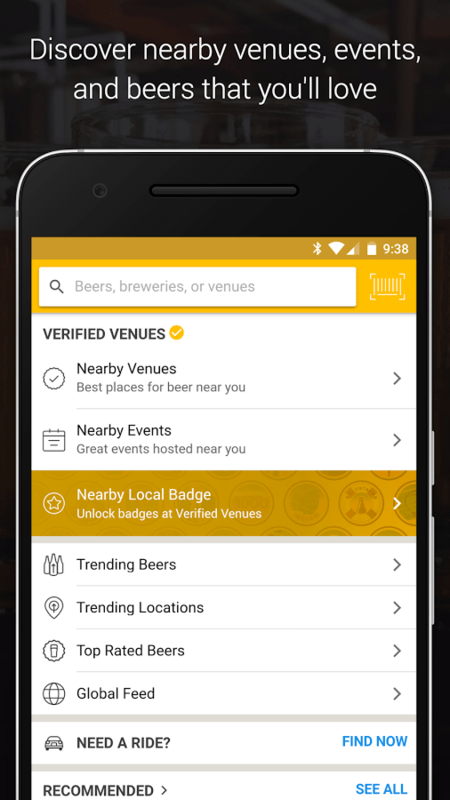 Get alerts when your favorite verified venues add new beers. 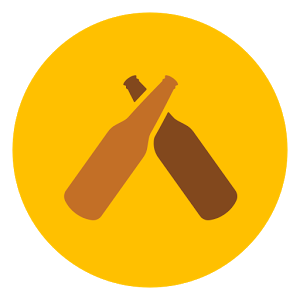 Find new venues with great beers, anywhere in the world. Follow your friends and see what beers they’re enjoying. Download it today from your favorite app store!